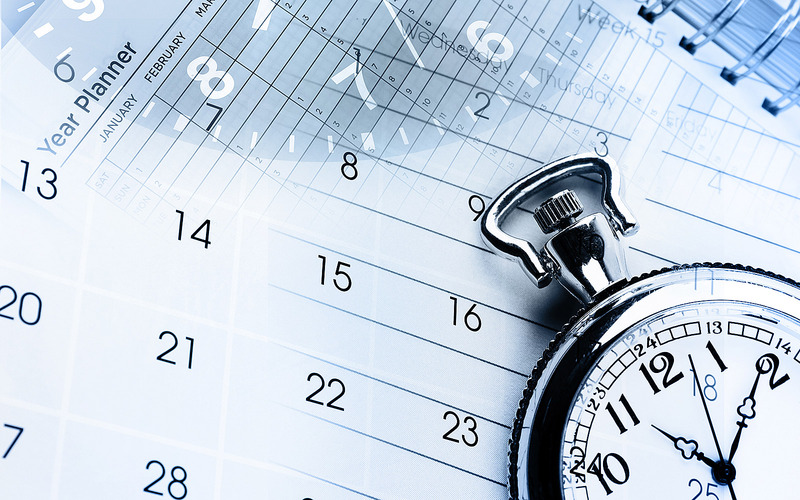 What's The Difference Between Ad Scheduling, Dayparting & Ad Frequency? What’s The Difference Between Ad Scheduling, Dayparting & Ad Frequency? In the digital advertising world, it is important to understand the difference between Ad Scheduling, Dayparting and Ad Frequency, so that you can maximize the effectiveness of your ad spend. In order to successfully incorporate these elements in your advertising, you must first understand the definition of each. Ad Scheduling – Allows you to display an ad or set of ads, for a selected date range, number of impressions or number of ad clicks. Once the end date come, or the number of impressions or clicks is met, the ad will shut off. Dayparting – Is a targeting feature which allows marketers and advertisers to get the most out of their budget, by scheduling ads to go live at pertinent moments – whether it’s the most effective day of the week, or the least costly time of day. Ad Frequency – Controls the number of times a person will be exposed to an ad during a specific time frame. For instance, you can set a display frequency for someone to see an ad, or group of ads, 3 times within 24 hours. Based on those definitions, you can see that dayparting and ad frequency are features aimed to help you optimize your campaigns by providing the ability to display the right ads to the right people, at the right time of day. Ad scheduling focus’ more on setting up the duration, for how long a specific ad, or ad group, will display. There are many situations, if not all, where utilizing one or more of these features will get you the most out of your campaigns. In UpRival’s platform, “Ad Scheduling” is mostly used by Ad Networks and Publishers who have advertisers, or other companies, who are paying them to run their traffic, or, for the purpose of buying ad space on their website(s). As you can see from the screenshot, there are just a few fields that need to be filled out and then UpRival does the rest. Ad scheduling is also a great way to test out new ads that will automatically shut off after a pre-set time frame, clicks, or impression limit. From there, Uprival allows you to analyze the data collected, in order to make an educated decision as to whether you want to leave the ad turned off, or set it on full-time display. There are a lot of use cases for ad scheduling – it is only limited by your imagination. Using an ad server to set up dayparting requires a different approach, as opposed to using dayparting through your DSP or traffic source. When you set up dayparting with a DSP or traffic source, you are scheduling ads to serve only at specific times of the day or within the week. However, when setting up dayparting with a third party ad server, such as UpRival, you are segmenting your active traffic to serve a specific ad to a specific user, based on the time of day, or day of the week. For example: Let’s say you sell a product online and most of your purchases happen on the weekend. Instead of shutting down your traffic all-together during the week, dayparting with Uprival allows users the opportunity to test different angles. Perhaps, test traffic which offers a higher discount on the product, or, approach an angle that’s designed to capture emails instead – that way you can use the emails collected to retarget customers. UpRival software provides the most effective, profit-driven dayparting features available on the market today. In addition to the many unique capabilities of our software, UpRival clients can set up an ad group or ad level, which opens endless creative possibilities for your dayparting set-up. If you are attentive and persistent, you’ll find that there are numerous ways to use dayparting powerfully within your advertising campaigns. The problem with showing the same ad over and over again, is that after a while, the brain naturally develops a “self-defense mechanism” – which filters out that repetitive banner ad from other content displayed on any given webpage. 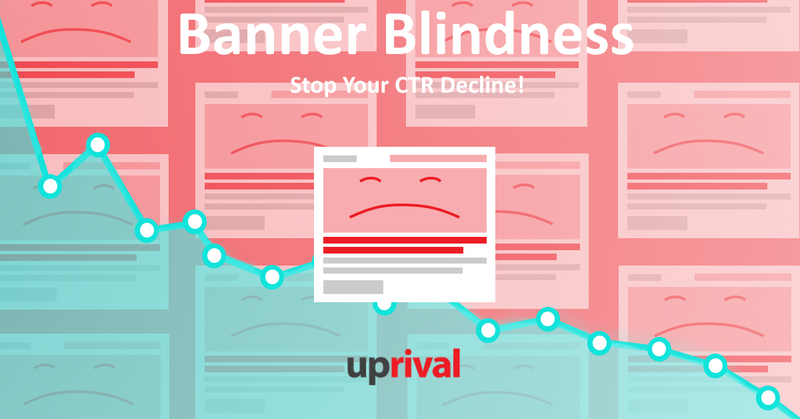 Research shows that when the brain recognizes specific positions of a website, identifying the same banner ad, it will subconsciously filters that content out. So, you have to be very creative, always testing new ad images, text and angles to help keep a user engaged! Have you ever heard someone say, “Yeah, I love seeing the same ad over and over again!”? Think about this for a moment: You’ve been presented with the same ad, 5, 6, 8 times. If you were interested in the ad, don’t you think you would have clicked on it by now? It’s a fact: If you’ve displayed the same ad, multiple times, to the same people (who still haven’t clicked on it), they are probably just not interested. The problem with this method is that you’ll be paying for a lot of traffic, but getting nothing of value out of your ad spend. In a case like this, you aren’t reaching more people, you are reaching the same people, over and over again. That is precisely why testing different images, text, and especially ad angles, are so important. So, what is the ideal “maximum frequency” rate that you should set for each of your ads? The answer is that it will vary from company to company, varied verticals, and whether you’re selling products or services. There is no “one-size fits all”, when it comes to ad frequency. That said, we suggest keeping your frequency rate to no more than 8 over a 30 day period – this is a good starting point. However, do not forget to optimize your ads by analyzing the data our software gathers for you over the course of each month. If you haven’t put these different features into practice with your digital advertising, and would like to discuss how you could implement UpRival’s powerful tools to get the most out of your ad spend, contact us to schedule a consultation with one of our experts today! Let us show you how these, and UpRival’s many other revenue-driven features, will help you maximize your ad spend, save you time and money, and significantly increase your CTR and ROI. All in one dynamic platform.